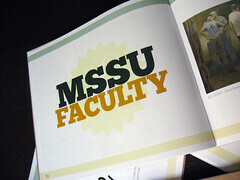 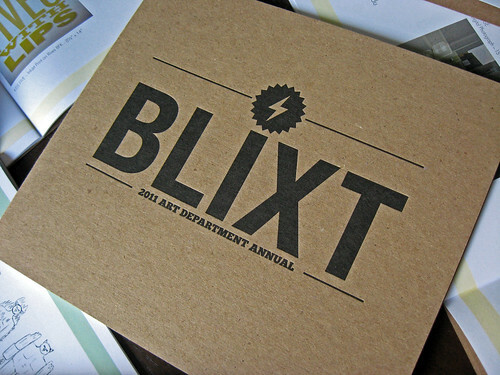 Take a look at some of the work from MSSU’s Art Department. 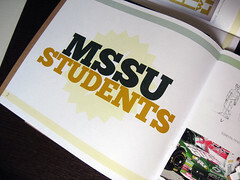 Yesterday we posted photos of the letterpress covers we printed for the MSSU Art Department Annual and today we wanted to show you some of the work from the inside of the book. 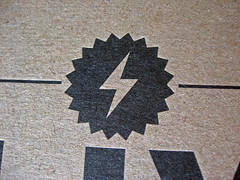 We wanted to make sure everyone got highlighted in this post so we posted a bunch of photos after the break. 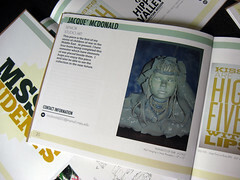 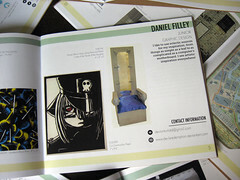 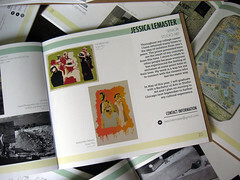 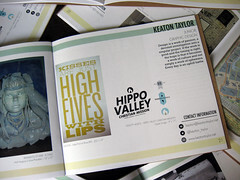 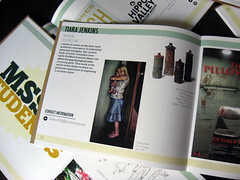 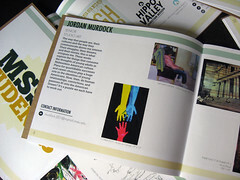 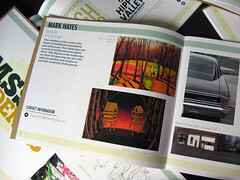 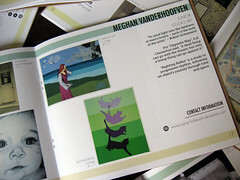 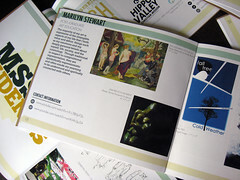 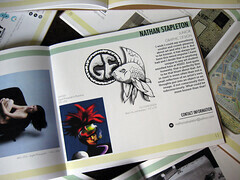 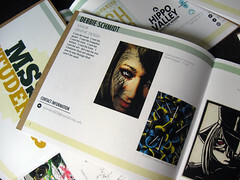 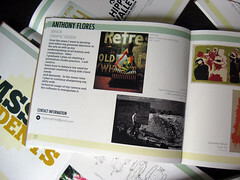 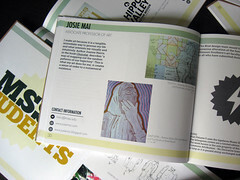 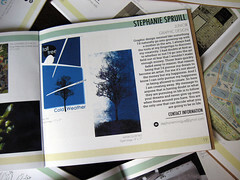 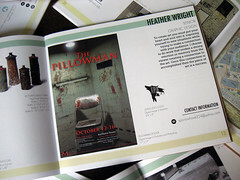 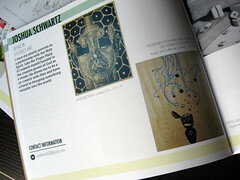 Both the art work featured in the book and the design/layout were created collaboratively by the students and faculty. 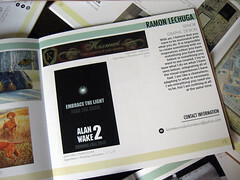 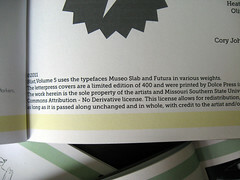 The covers were letterpress printed in black ink on both sides. 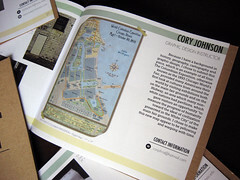 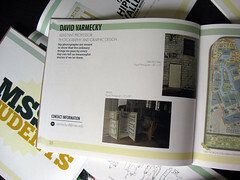 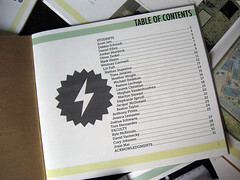 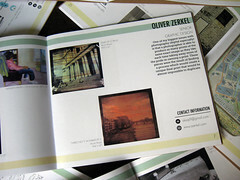 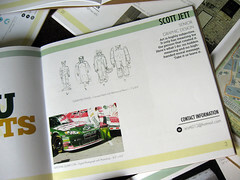 The inside pages were digitally printed to reduce production cost. 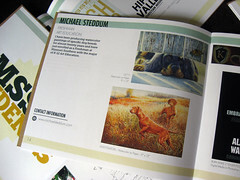 A digital press will lay down all four process colors in one pass which allows you to achieve a wide range of colors at a low cost. 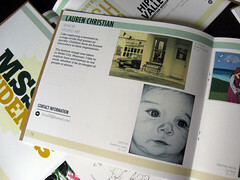 The quality of digital printing has improved drastically in recent years and can achieve screens and quality equivalent to most offset printing. 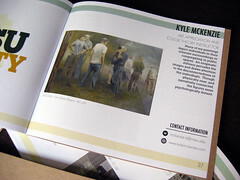 The first section features the works of the students. 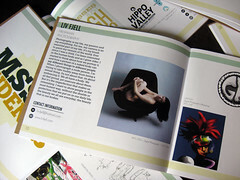 Take a look at some of the creative and unique things they’ve done! 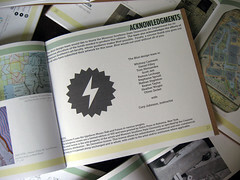 The second section of the books featured the work of the faculty. 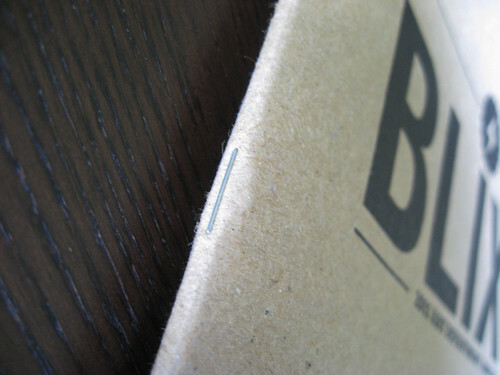 Here is a photo of the staples used to bind the books. 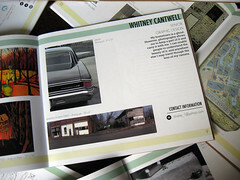 Construction of the books after printing included creasing of the covers, scoring of the inner pages, folding/collating, and saddle stitching. 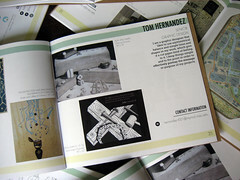 The production involved a lot of hand work to create 400 books, but it was well worth it. 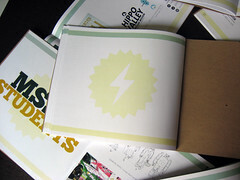 We love the way the books turned out!